Alaska Force is the most elite group of ex-special forces soldiers in the world, and they’re not easy to find. But finding the character profiles on MeganCrane.com IS easy. 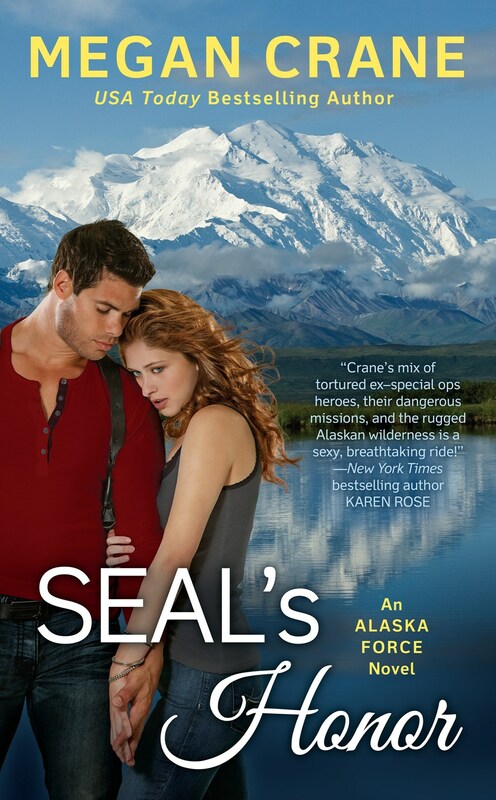 All you need to do is click on a name… Everly Campbell and Blue Hendricks star in SEAL’s Honor (BOOK 1) which will land in reader hands in just a few months: November 6, 2018. Info about BOOK 2 is coming! Get notified by signing up for my news and content updates feed. Want to meet me this summer? Megan/Caitlin will be appearing in a bunch of places over the next few months – come say hello! From the monthly romance book club she leads with Maisey Yates in Southern Oregon to the annual Romance Writers of America conference in Denver, CO, to a book signing in lovely New England, opportunities to meet her abound. My new book is out next week! 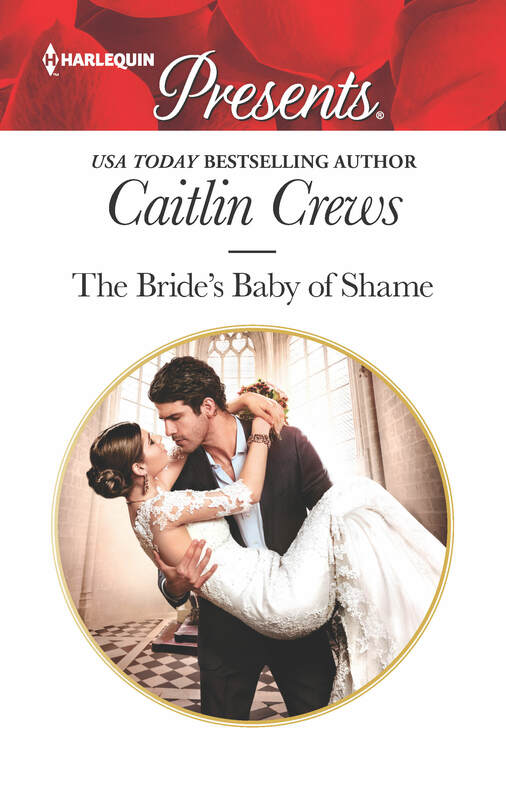 You can read the first chapter of The Bride’s Baby of Shame here. Or you can jump right in and preorder here. The book comes out in print June 19 ahead of its digital release on July 1. You can start your royal celebrations early with Caitlin’s “First Kiss With A Prince,” a short, sweet read just for you! 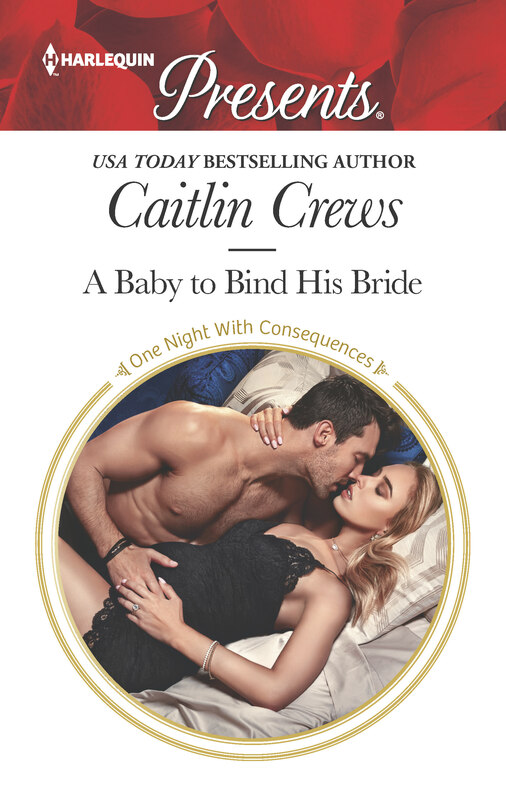 Head over to Harlequin.com and start reading! 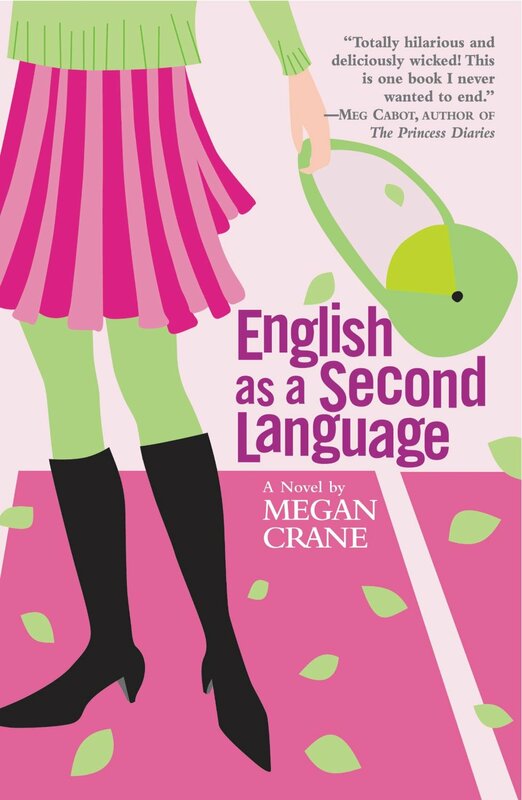 April marks fifteen years since Megan (there was no Caitlin back then) got “The Call” and discovered that the book that would become English as a Second Language was going to be published! And thank you so much for reading all these books! New Covers! New Preorder Information! Are you checking my Coming Soon page? You should be. New covers, new back cover copy, preorders, and all of my upcoming books as soon as I know when they’re coming. 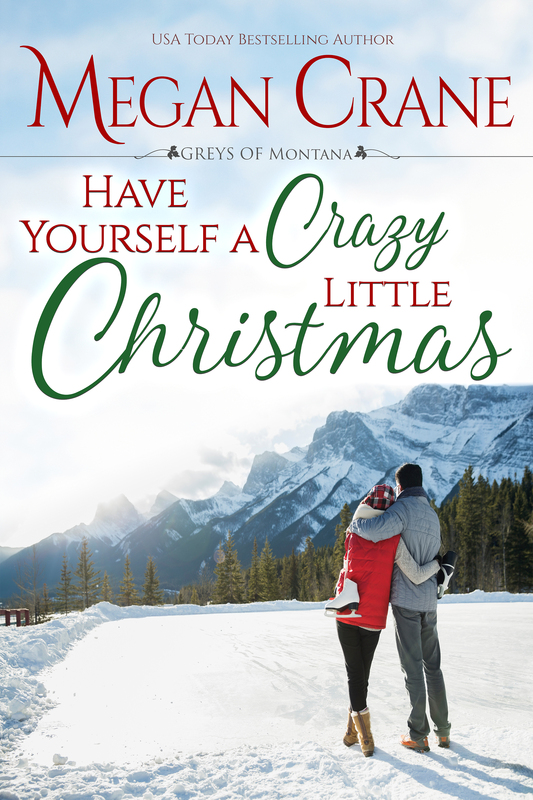 Can Devyn Voss save Christmas and pull off her ditzy mother’s ill-conceived birthday bash – with all her mother’s exes and the entire extended family in attendance? And can she handle a blast from the past who’s tall, dark, handsome, a very bad idea in every regard – and the one part of this crazy holiday season she’d like to keep past New Year’s? Read my brand new book and find out! The digital version of Undone by the Billionaire Duke is out today! I hope you love wicked, delicious Hugo as much as I do!